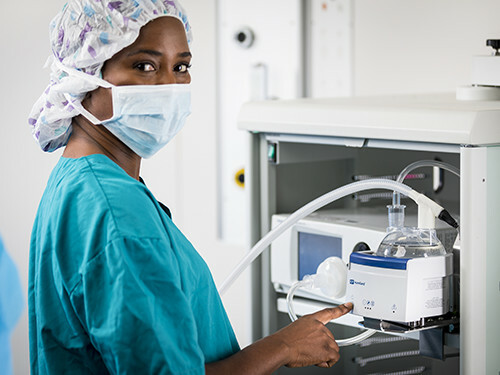 Applying our expertise in humidification to surgery to improve patient outcomes. 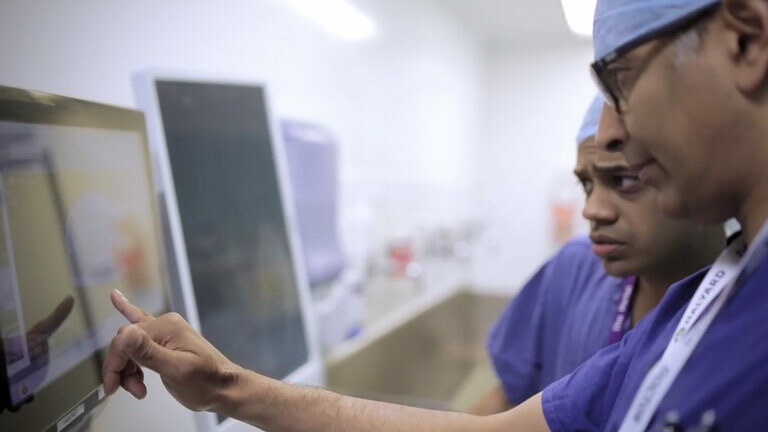 The condition of the CO2 used during laparoscopic surgery and the ambient air during open surgery is different to the conditions of the human body, which draw heat and moisture from the already compromised patient. Fisher & Paykel Healthcare has provided research funding to the ICENI Centre. The F&P HumiGard System leverages Fisher & Paykel Healthcare’s advanced humidification technology. Every solution we deliver is the sum over four decades of clinical research. Our pioneering respiratory solutions stem from this innovative design culture with the simple goal of optimising patient care. The HumiGard Surgical Humidification System has been used to treat over 150,000 patients.